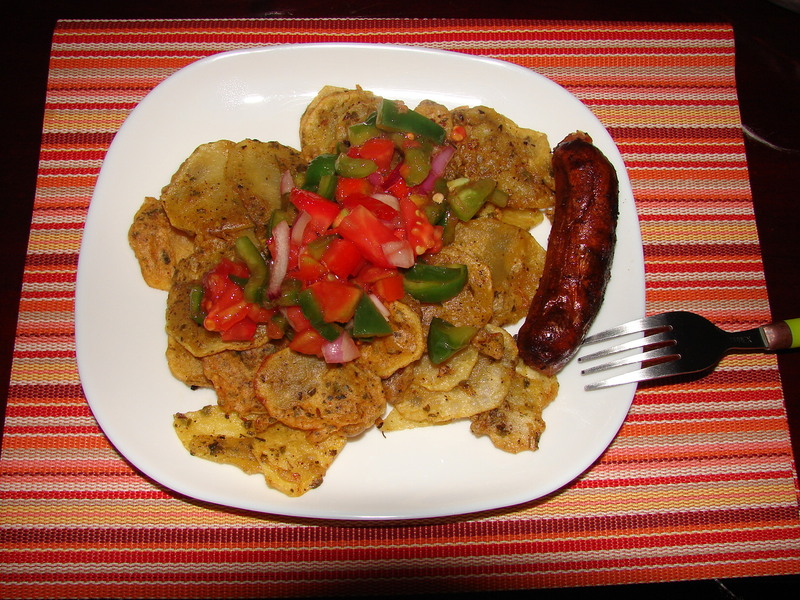 I have received several requests on my Facebook page to post a recipe on how to make bhajias. I have to say I’m no expert in this area but I think I can share a tip or two. I started by making the potatoes. I used a food processor for the slicing. It was very fast and the slices were perfectly thin. 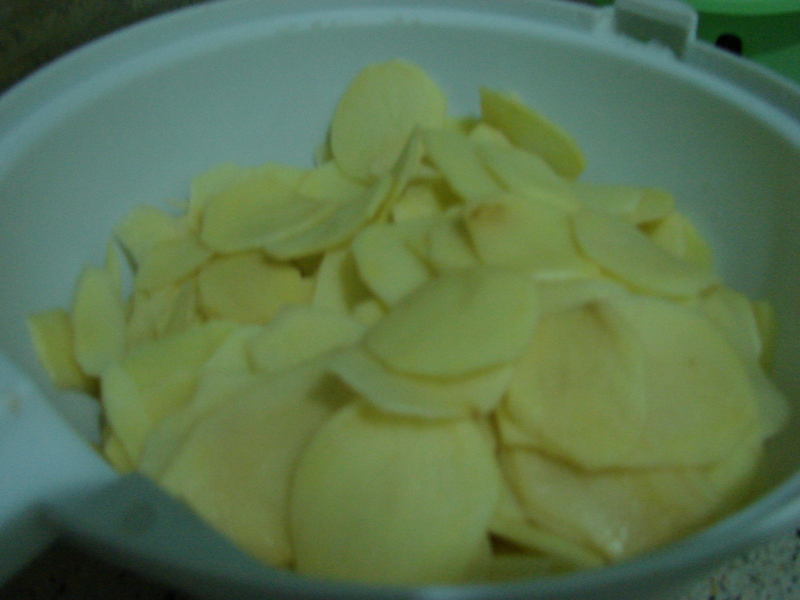 Then make the paste that will coat the potato slices. 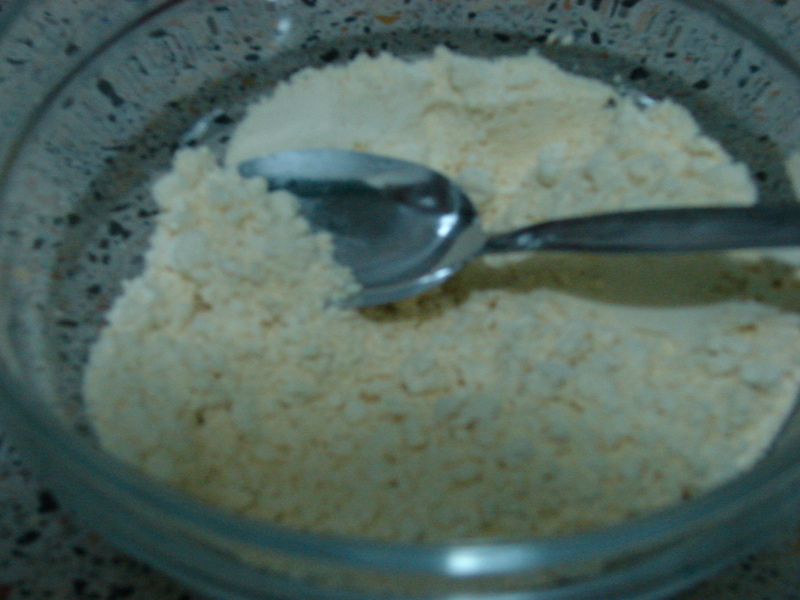 In a bowl, pour in the gram flour. 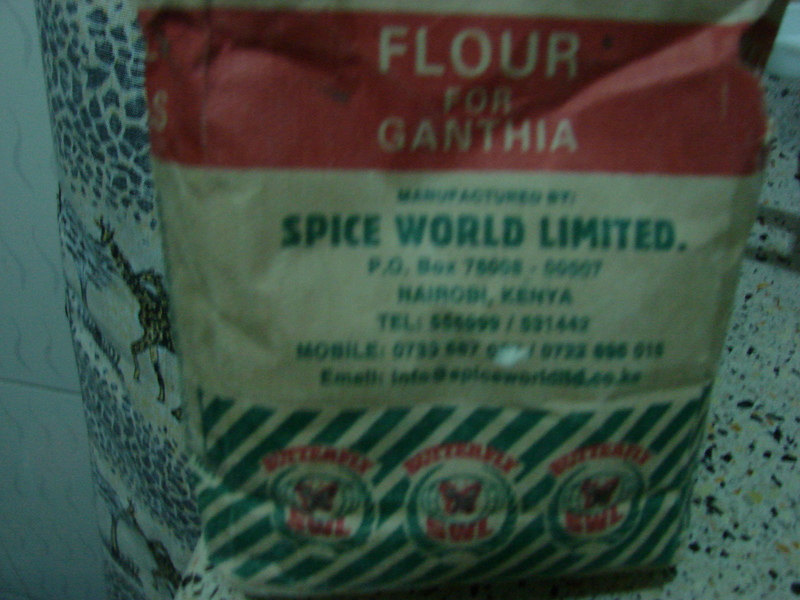 The spice mix. 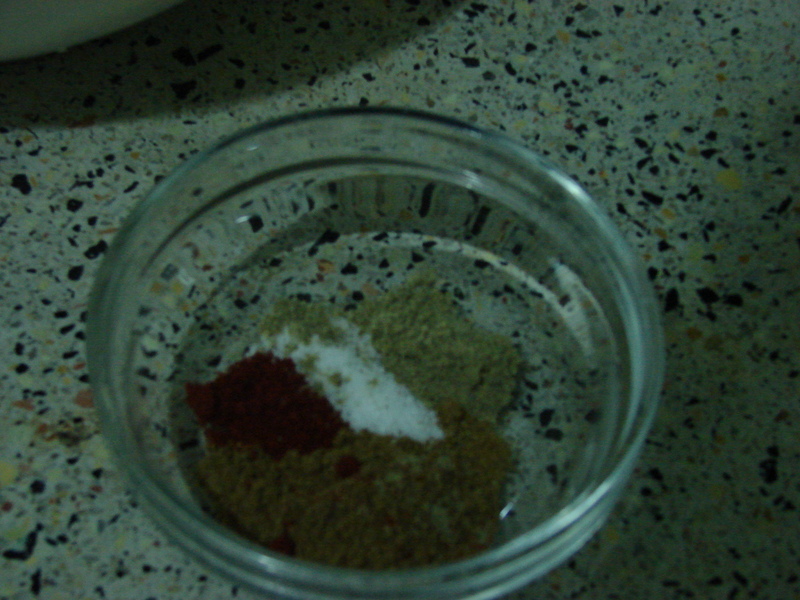 Mix the spices with the flour and water. 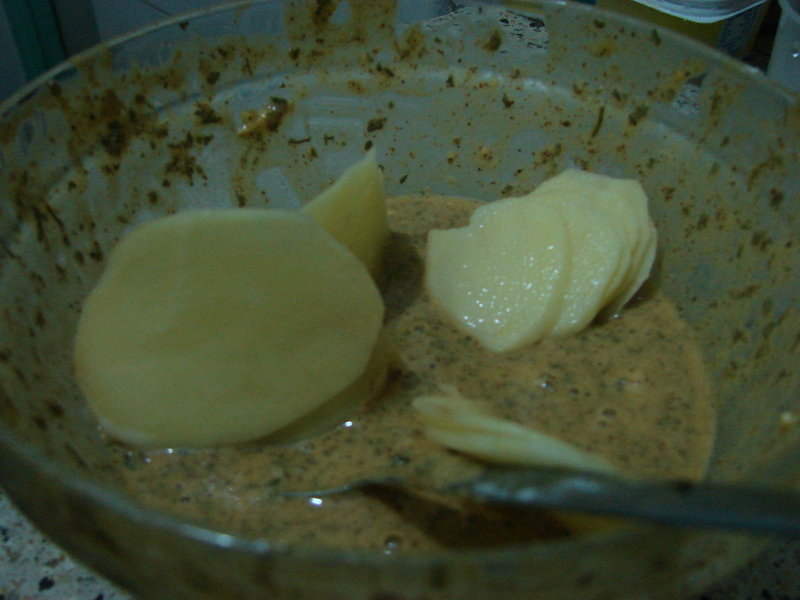 Take about a handful of the potato slices and dip then in the paste. Ensure they are coat completely. 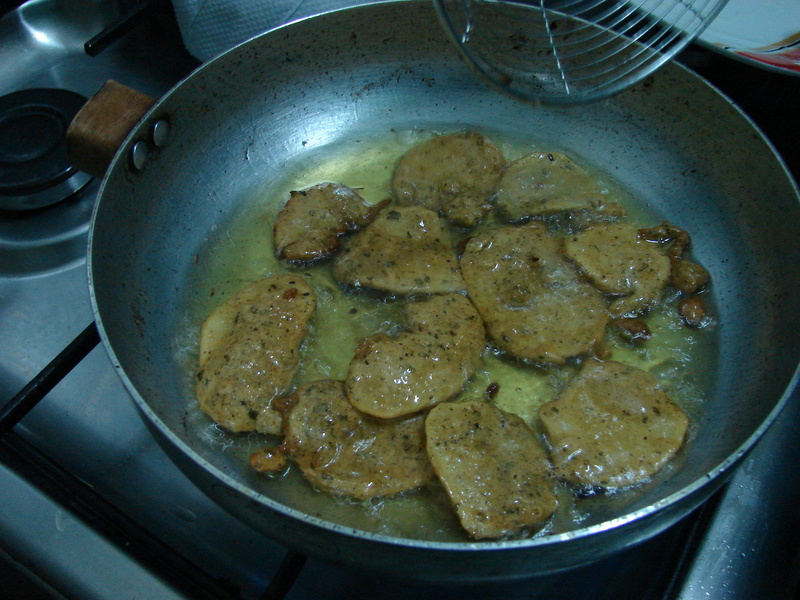 In a deep pan, heat the vegetable oil. Sadly I don’t have a deep pan so I just used the one I had. Ensure that the oil is hot before you start frying the bhajias. Once hot, you can gently put in the coated potatoes. Cook on both sides till browned then remove with a slotted spoon. Drain the bhajias on a paper towel covered plate. 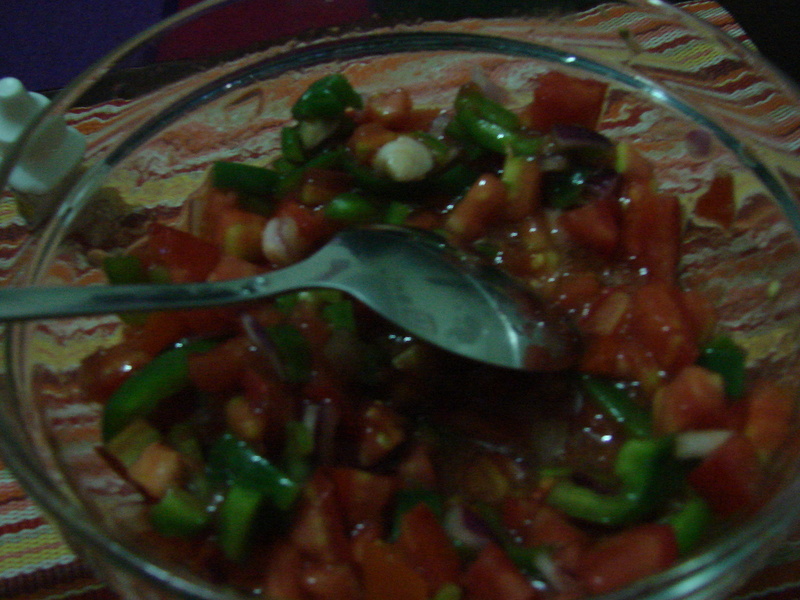 I made some kachumbari to serve with the bhajias. 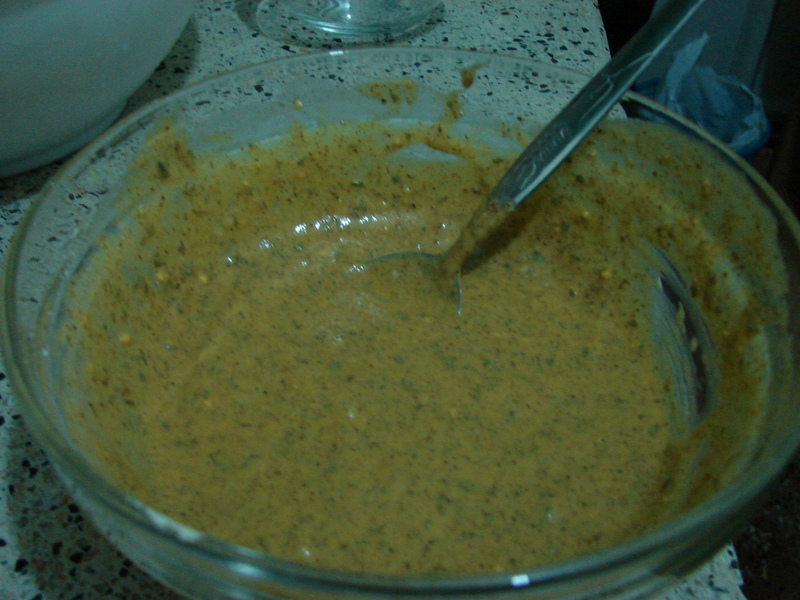 Add about a teaspoon of baking powder to the paste and also add chopped dhania/coriander/cilantro.